A salon for stories since 1996. All shows open to the public. 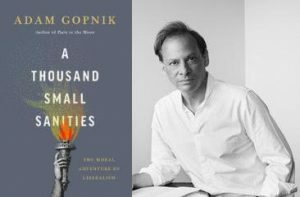 Award-winning, New York Times bestselling, The New Yorker writer, ADAM GOPNIK, launches his new book, A THOUSAND SMALL SANITIES: THE MORAL ADVENTURE OF LIBERALISM, with us. Join us for Adam’s first event to celebrate his new book. 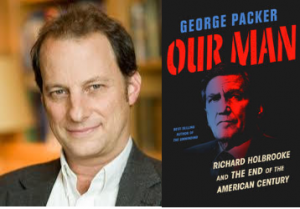 Award-winning, New York Times bestselling journalist and author, GEORGE PACKER, reads from his new book, OUR MAN: RICHARD HOLBROOK AND THE END OF THE AMERICAN CENTURY. 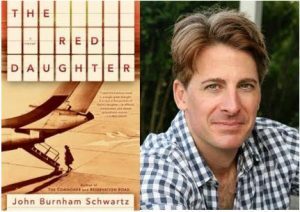 From the award-winning author of The Unwinding – the vividly told saga of the ambition, idealism, and hubris of one of the most legendary and complicated figures in recent American history, set amid the rise and fall of U.S. power from Vietnam to Afghanistan. “[Packer is] among the best nonfiction writers in America.” – Edward Luce, Financial Times. 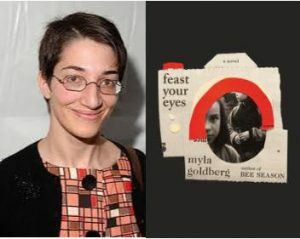 Award-winning, New York Times bestselling author of Bee Season, MYLA GOLDBERG reads from her new novel, FEAST YOUR EYES. “Feast Your Eyes reminded me of other unlikely adventure stories. Only here the human constraints are still more challenging: making art as a single mother in a twentieth century dominated and distorted by men. This is an unflinching, deeply moving portrait of the artist, and a bravura performance in and of itself. 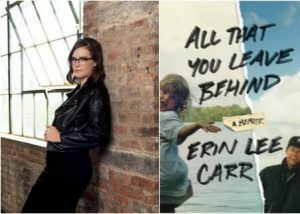 I loved this book.” – Joshua Ferris, author of Then We Came to the End and To Rise Again at a Decent Hour.